A Literary Odyssey: Shakespeare Reading Month Wrap-up and a Winner. Welcome to the wrap-up for Shakespeare Reading Month. It was my first time organizing and hosting an event of this magnitude, and while there were a few kinks and glitches, I think it was a great success! 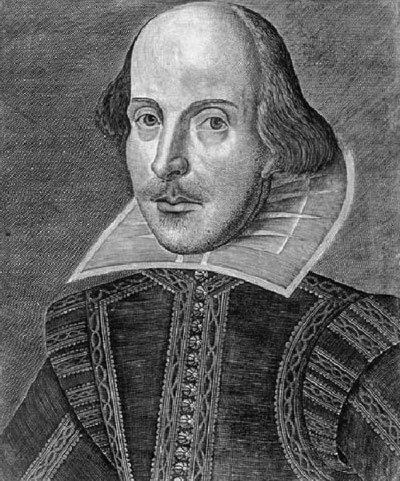 Nevertheless, I think we can all agree that William Shakespeare, whoever he was, has had a lasting impact on literature and popular cultire. As I read, I couldn't help but notice all the phrases, words, and ideas that we still reference and use today. Without his work, would we have ever had them? THAT is something to think about. More than anything else last month, I was struck by the power and endurance of his work. It is almost hard to believe that these plays and poetry, written 400+ years ago, retain a universality in theme. The same things found in Shakespeare's work-racism, infidelity, identities in crisis, love, and a constant quest for power, are all things we still battle with on a daily basis. 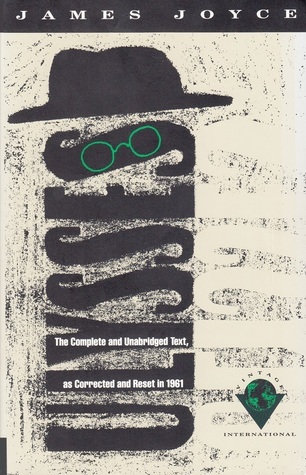 That timelessness is what marks a classic, I think, since it allows us to feel, understand, and contemplate the same issues as those who saw his plays performed in the Globe on the banks of the Thames. I also love that his work is ageless. Earlier today I subbed in a classroom where the students read Jacques' "All the world's a stage" speech from As You Like It. We talked a bit about Shakespeare and the play before reading, and after we read and I broke down the speech for them, the majority decide that "Old Will' was a pretty good writer. :) I am also reminded of when I was in Florida, reading Shakespeare poolside (because I am that cool), when a couple of older gentlemen stopped by to talk to me. My mom had just gone back to the room, so she missed the exchange, but they stopped to talked about Hamlet with me-and that they were rather delighted to see a "young thing" reading old "fuddy-duddy" books. :) It made me smile, but it also goes to show that literature is powerful and bridges generations. That is why I am glad that so many of you participated in the event. Because while Will might be "old" or "fuddy-duddy," we all know that he matters. I again want to thank everyone who participated. You guys made this event a roaring success! And while I am still commenting on posts from the master post, I appreciate everything you guys had to say about the Bard and his work. 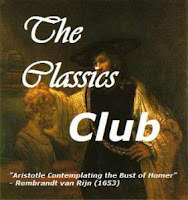 It does my classics-loving heart some good to see I'm not alone. YOU ROCK! #38: The Tempest post by Carol of Carol's Notebook! And so you know, I am planning a Victorian event, structured similarly to this one, for June and July. Keep an eye out if you're interested! Thanks for hosting, Allie! It was fun and provided a good push for me to get through some Shakespeare in the past month of so. I'm looking forward to the Victorian event this summer, too! Thanks so much! I must have missed your e-mail though. I hope I'm not too late! Thank you for hosting this event, Allie! Sadly I didn't contribute much, but it was a great way to start getting more acquainted with Shakespeare's work. All your posts about him were truly great and intriguing.